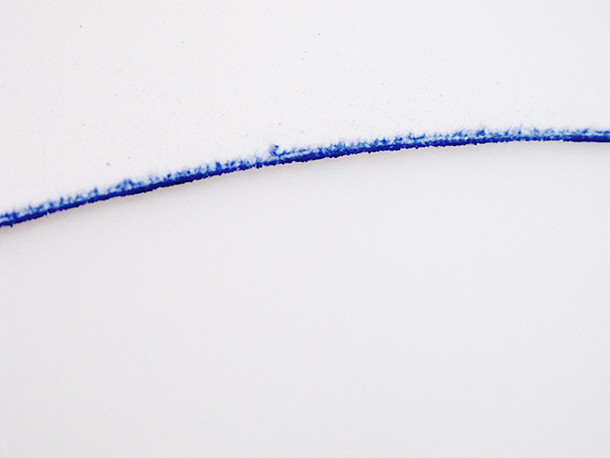 The work BIC is a series of perfomative drawings. 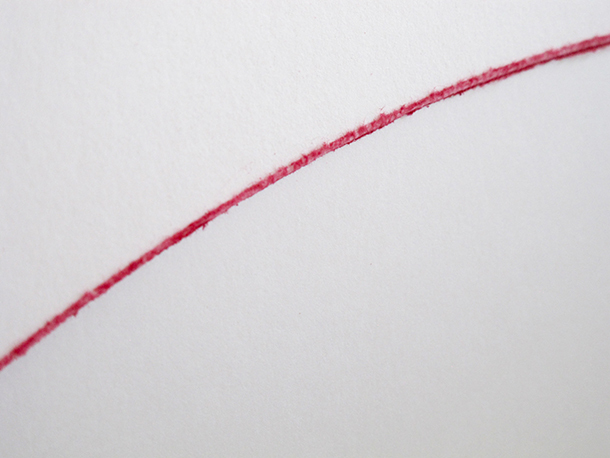 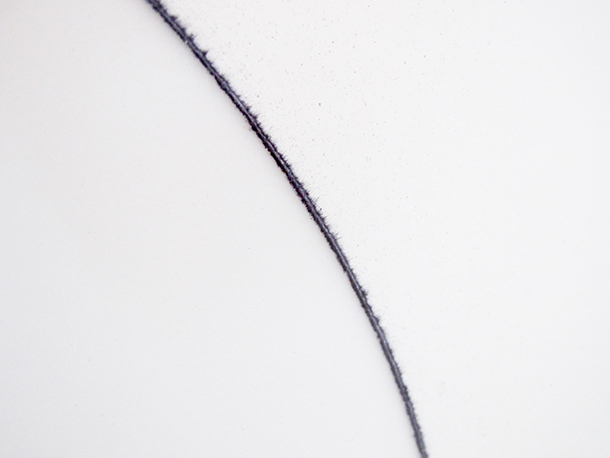 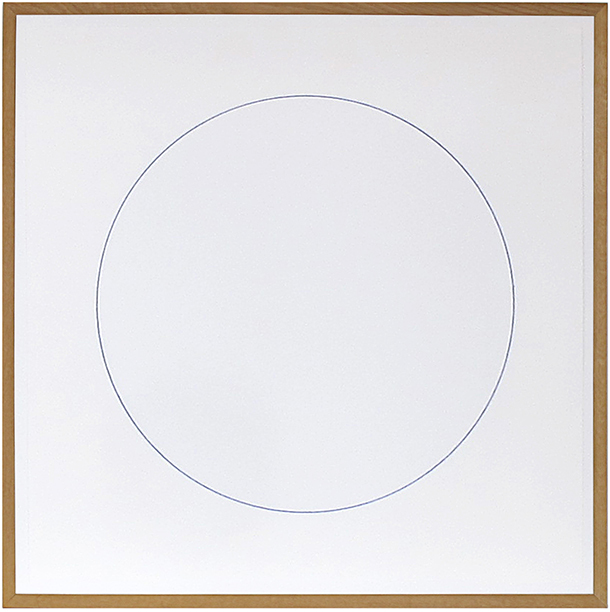 Each drawing is made with a standard BIC pen, which is used to draw a circle on a piece of drawing paper. 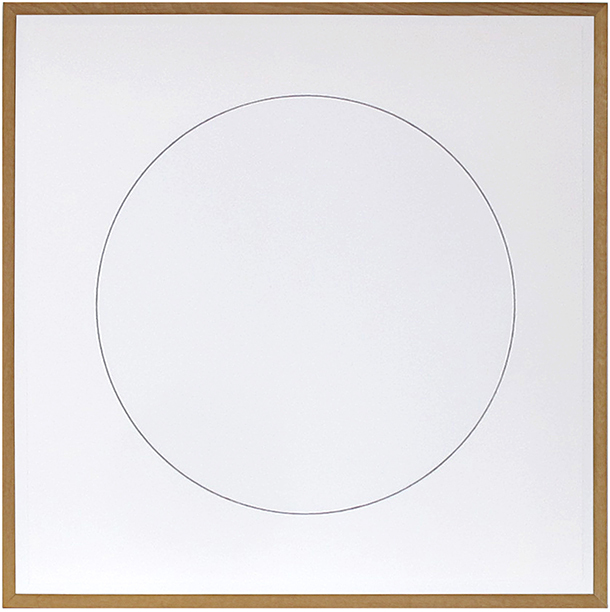 The drawing of the circle is continued as an ongoing process until the pen goes through the paper and the middle of the circle falls out. 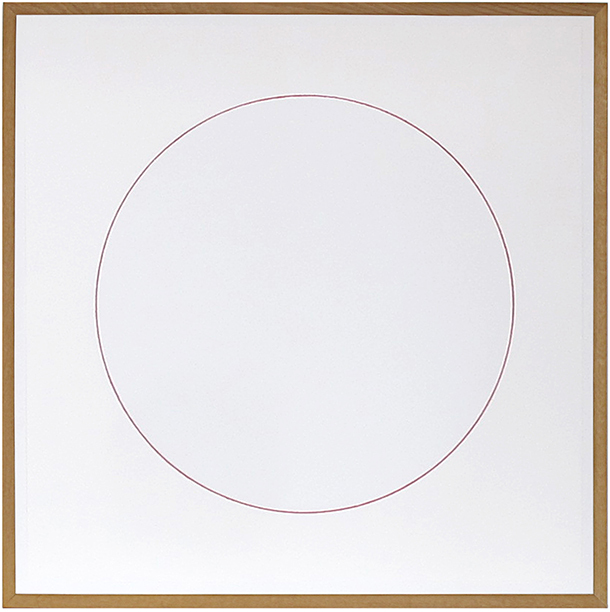 The drawing of the circle becomes the destruction of the circle as a drawing, leaving the remains from the action on the brim of the missing object.